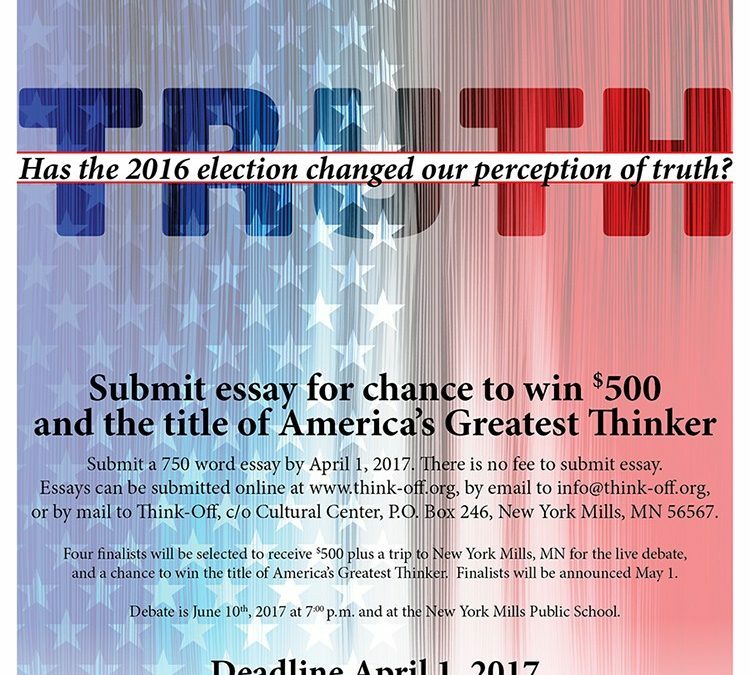 The Great American Think-Off essay contest finalists will come to New York Mills to debate each other before a live audience on Saturday June 10, 2017. Nancy Krier is the Washington State Attorney General’s Office Open Government Ombuds. She attended Wadena High School, the University of North Dakota, and the University of Washington School of Law. At UND, Ms. Krier majored in journalism and political science. She was a reporter before law school. She served as president of both Washington Women Lawyers and the Government Lawyers Bar Association. She is a member of the Washington State Bar Association and is admitted to the U.S. District Courts in Washington and the Ninth Circuit Court of Appeals. She serves on the Washington State Sunshine Committee. Ms. Krier resides in Olympia, Washington, with her husband and son. Nancy Krier of Olympia, WA asserts that real truth is grounded in real facts. Born and raised in Queens, New York, Pamela A. Lewis is the only child of British-Guyanese immigrants who instilled and encouraged her love of art, music, books, and flowers. 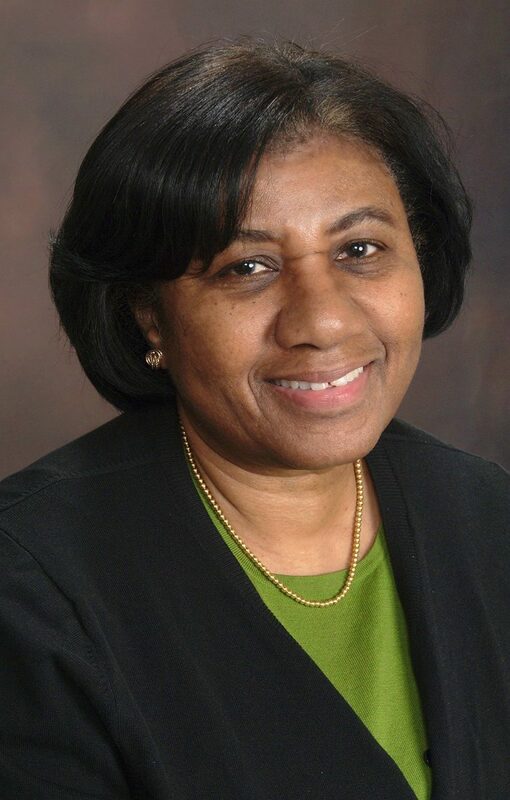 Pamela is a graduate of New York University, where she earned a Master of Arts degree in French Literature, and for thirty years she taught French on the middle and high school levels until her retirement in 2015. 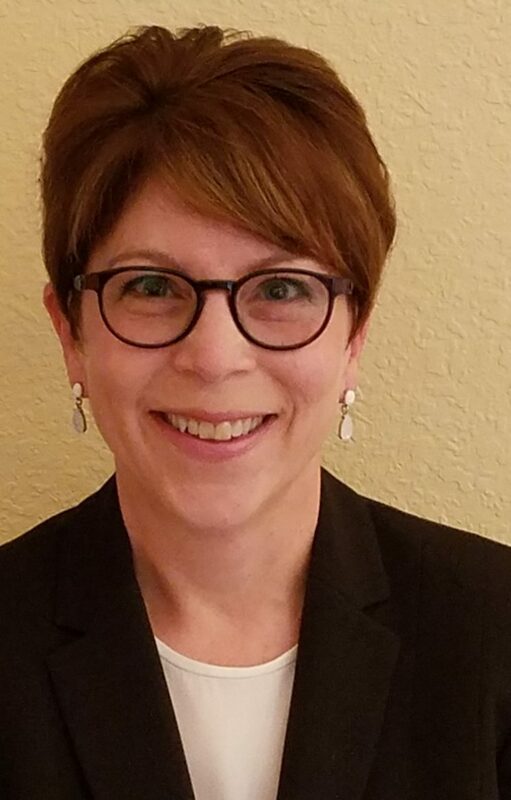 Her new life has made space for writing, and she writes regularly on religious art for The Episcopal New Yorker, Episcopal Journal, and other faith-based publications. When not hanging out in museums, concert halls or traveling, Pamela also serves in various lay ministries in her church. She still resides in Queens, where she now hopefully does not disturb her neighbors with her classical guitar practice. Pamela Lewis of Queens, NY argues that truth is perceived through opportunities to access and analyze information. 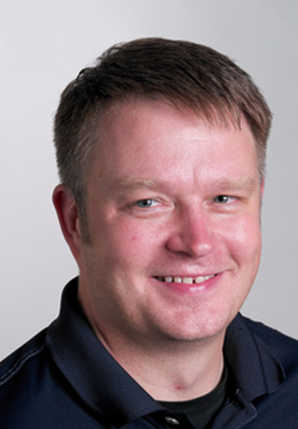 Kris Pauna grew up in Minnesota and graduated from New York Mills High School in 1995. After high school Kris attended Moorhead State University where he majored in Economics and later attended the University of Minnesota where he attained his MBA. Kris has worked with several large companies in the Twin Cities where he has held positions in both finance and marketing. When not working, Kris enjoys raising his four children with his wife Kappy, and spends his free time golfing, debating politics, or reading. Kris lives in Prior Lake, MN. Kris Pauna of Prior Lake, MN says truth is an interpretation of the world seen through personal lenses. 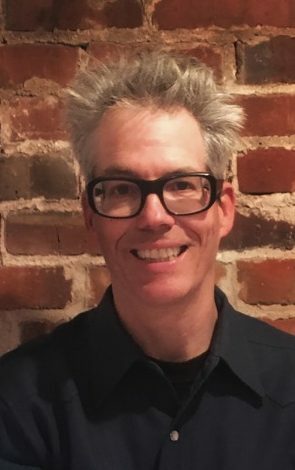 David Shapiro is a community college philosophy teacher who also regularly does philosophy with students in elementary and middle-school classrooms. He has entered the Great American Think-Off many times before and was previously a finalist (losing in the first round) in 2003. This year, as he has done in the past, Dave gave his college philosophy class the assignment of entering the Think-Off; he therefore thanks them kindly for inspiring him to submit his own entry, and reiterates his ongoing promise to give any student who wins the Think-Off a 4.0 for the course. David Shapiro of Seattle, WA believes truth is an idealized notion and that belief has changed. Or, call the Center at (218) 385-3339.